What difficulties is your company currently facing? How is your organizational growth stunted? 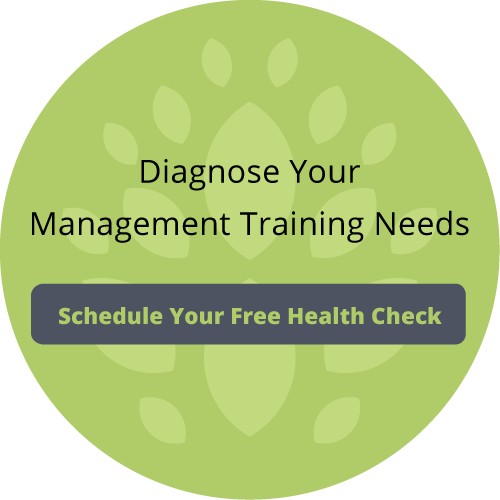 Have you found the right employee training program to meet your needs? 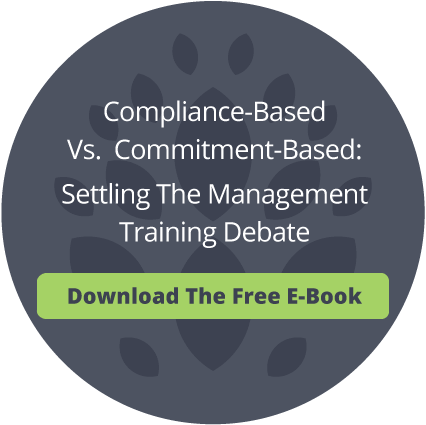 When you’re selecting the right management skills training for your employees, you have to assess what challenges the program should address. But, with so many management development programs on the market, choosing the right one may seem difficult. Vital Learning understands the difficulties of self-assessment and the challenges that organizations face. To help you achieve success, we offer the Vital Signs Health Check, a comprehensive organizational health assessment.